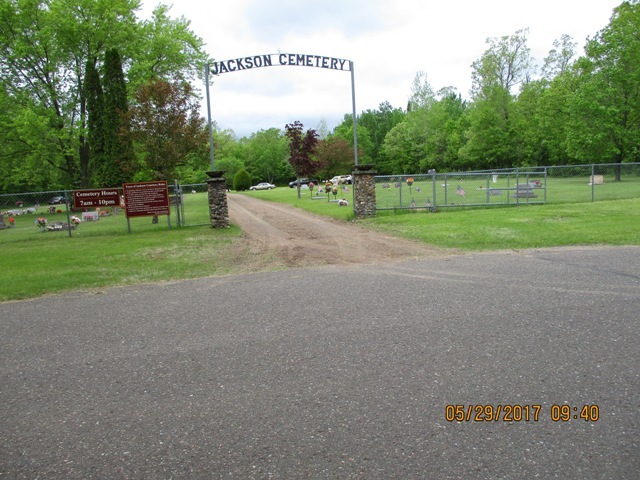 The Town of Jackson Cemetery is located on Alden Road, south of County Road A. Charles Alden donated the land to the Town of Jackson for the cemetery. The cemetery was first surveyed and plotted out by Fred Evert in January 1953. At that time it contained 116 lots with some lots having 2, 3 or 4 graves plots per lot. In November of 1991, a new addition was added with 61 new plots adding an additional 209 graves. The cost of a grave is $125 and a 2-grave plot is the minimum purchase. There are designated plots for cremation burials only. The cost of each cremation grave is $175 with 4 burials permitted per grave. Cremain burials may also be done in regular graves and one burial over a regular casket burial is permitted, however the cost of purchasing the regular grave for cremains is $125 with a 2-grave plot minimum purchase. Cemetery plots cannot be sold from one party to another. The Town will buy back plots at the original price at which they were sold. All graves require a grave liner except for cremations. Funeral homes handle these details. The Jackson Cemetery coordinator or person appointed by the coordinator will open a site for cremations burial. This cannot be done by anyone else. The cost of opening the grave is $200. Memorial benches are not allowed on any gravesite area. There is a designated area for benches in the walkway by the flagpole. They must be mounted on a cement slab 3’ by 5’ in a position set forth by the cemetery coordinator. All costs and work including the slab will be at the requesting parties expenses. For any questions regarding the cemetery or to purchase a lot, please call Nancy Growe, Supervisor at (715) 866-4589. Perry Crist, a Civil War Veteran met a tragic death when a wood burning heater overheated and the small building in which he lived alone, burned to the ground. His was the first headstone in our cemetery and is still standing today. No plantings of flowers, trees or shrubs are allowed on any graves. 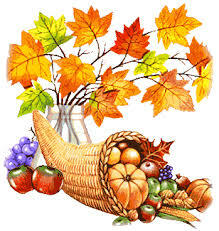 Plants and flowers are permitted on above ground stands or in flowerpots along side of the headstone. Stems of artificial flowers or any other items should not be placed directly in the ground but should be in pots along side the headstone. Decorations made expressly for the cemetery may be placed by the headstone. All decorations must be removed (except those in containers) by October 15 and April 1 to allow for a thorough cleaning and mowing of the cemetery.